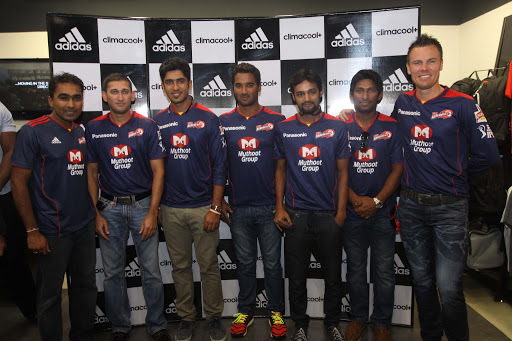 Press Release: Delhi Dare Devils players meet and greet their fans at Adidas Exclusive Store in Vasant Kunj! - Glitter & Gorgeous!! 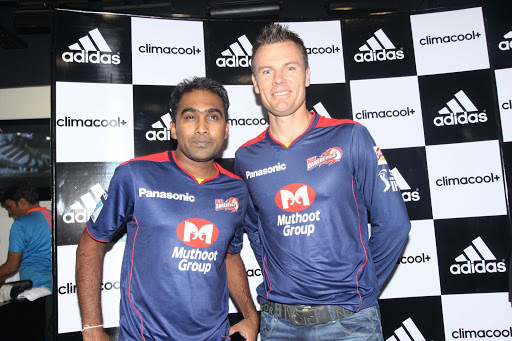 Key players of the Delhi Daredevils team were at the Adidas Exclusive Store in DLF Promenade, Vasant Kunj to meet and greet their fans and thank them for their continued support and encouragement throughout the IPL series.